Is fair housing a civil right? The ACLU is suing Morgan Stanley for alleged violation of the Fair Housing Act, and in a recent article first published by Equal Justice Society, john powell, of Berkeley’s Haas Institute for a Fair and Inclusive Society, frames the housing crisis in terms of civil rights. 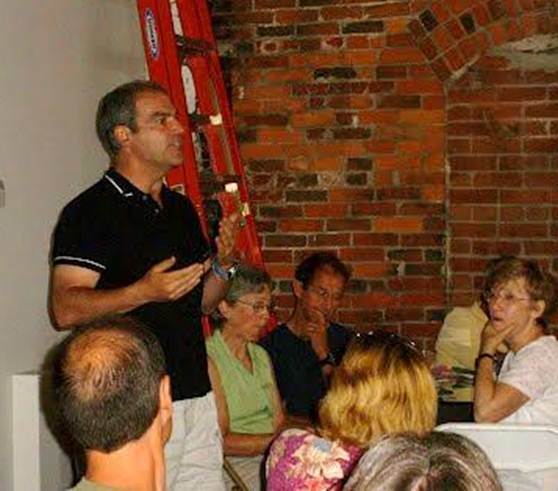 Joe Recchie, of the Sustainable Community Investment Fund, is developing a model for addressing the crisis. I asked him how it works. 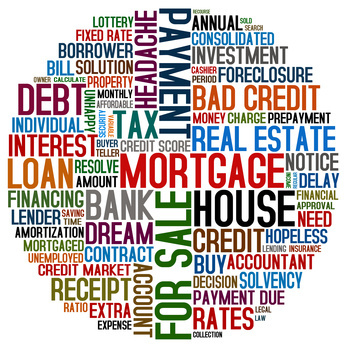 How have lending practices contributed to the foreclosure crisis? Joe Recchie: Banks have a well-documented history of targeting homeowners and communities of color for lending that results in inflexible mortgages with onerous provisions and securitization practices. This puts homeowners at risk for foreclosure. Problems spread throughout entire communities when banks neglect repossessed properties. Individual families lose equity. Eventually, entire neighborhoods suffer. How important is it to understand how the foreclosure crisis started? Joe Recchie: The better we understand how the problem was caused, the sooner we can restore balance. SCIF has carefully studied bank practices in neighborhoods including post foreclosure disposition practices and the resulting decline in property values and has determined that everyone loses in such a thoughtless practice. It doesn’t have to be this way. How are home values restored? Joe Recchie: Our strategy is precisely the opposite of the financial institutions. Where banks disinvest, stripping their customers of equity and their own shareholders of collateral assets, we purchase the homes in the poorest condition in respective neighborhoods and in a transparent process, immediately bringing the buildings up to 2012 building and energy standards. Neighbors see their home values rise, and positive results spread. This way, we contain the harmful effects of foreclosure and reverse the damage to communities. Check back over the next few months for details on the Sustainable Community Investment Fund model for restoring neighborhood values. This entry was posted in Building Neighborhoods and tagged communities of color, fair housing, foreclosure, homeownership, housing, interview, Joe Recchie, john powell, Sustainable Community Investment Fund. Bookmark the permalink. 6 Responses to Is fair housing a civil right?